Ward's 10 Best Engines. Only 59,508 Miles! 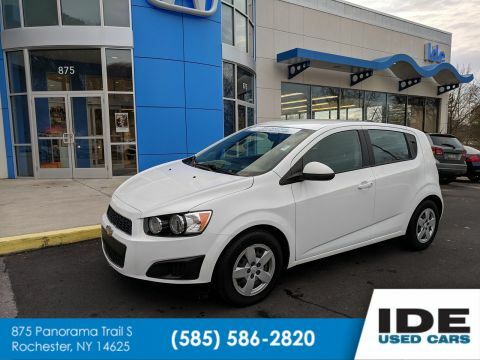 Boasts 31 Highway MPG and 19 City MPG! This Chrysler 300 boasts a Gas V6 3.6L/220 engine powering this Automatic transmission. P215/65R17 ALL-SEASON BSW TIRES, BLACK, LEATHER TRIMMED BUCKET SEATS, BILLET SILVER METALLIC. 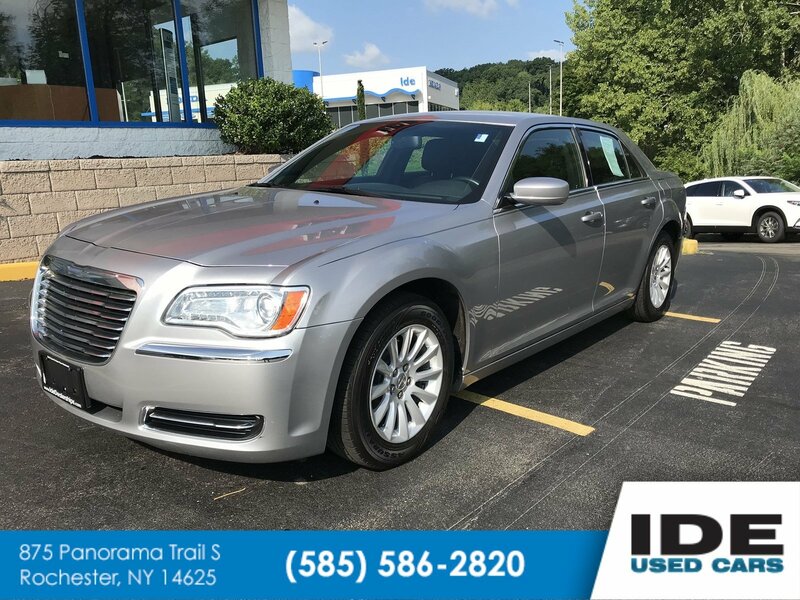 *This Chrysler 300 Comes Equipped with These Options *22F CUSTOMER PREFERRED ORDER SELECTION PKG , 8-SPEED AUTOMATIC TRANSMISSION, 3.6L V6 VVT ENGINE, 17 X 7.0 PAINTED ALUMINUM WHEELS, Window-integrated antenna, Variable intermittent windshield wipers, UConnect voice command w/Bluetooth, Uconnect Touch 8.4 -inc: AM/FM stereo w/CD/DVD/MP3 player, 8.4 touch screen display, Trunk lamp, Tire pressure monitoring display. * Feel Confident About Your Choice *Carfax reports: No Damage Reported, No Accidents Reported, 26 Service Records. * This Chrysler 300 is a Superstar! *Ward's 10 Best Engines, KBB.com Brand Image Awards. * Expert Reviews! 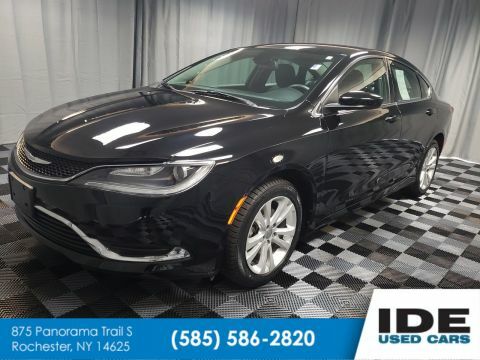 *As reported by KBB.com: If you love the driving performance provided by a rear-drive sedan, yet you also need room for five people, great fuel economy and a sophisticated set of electronic information and entertainment systems, the 2013 Chrysler 300 should prove most satisfying. 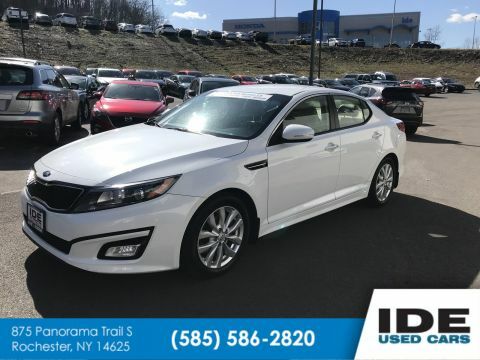 * Visit Us Today *Test drive this must-see, must-drive, must-own beauty today at Ide Honda, 875 Panorama Trail South, Rochester, NY 14625.